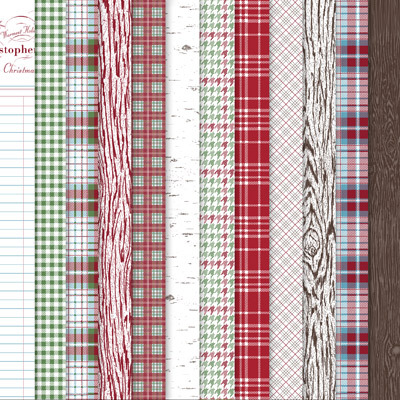 Trinity Designs: Christmas on the Clearance Rack!! RUN! Do NOT Walk to my Stampin' Up! Website!! Some fantastic items from the Holiday Mini Catalog have been added today! 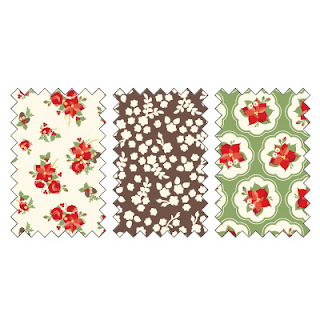 Holly Berry Buttons - ONLY $3.59 for 48 buttons! That's less than .01 each! Remember my Christmas Scrapbook in a Day class last year?? Well look! The Simply Scrappin' Kit AND the Album are BOTH on the Clearance Rack today! 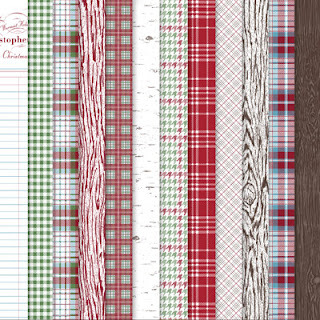 Christmas Lane Simply Scrappin' Kit - Only $8.79! That's a STEAL! 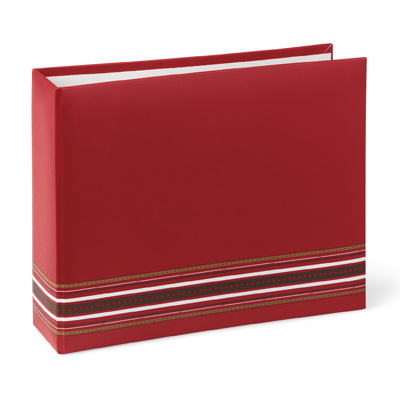 6" x 6" Cherry Trim Scrapbook Album w/10 page protectors! Just $4.39!! 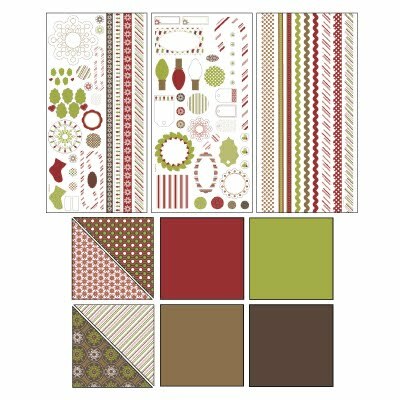 Frostwood Lodge Designer Series Paper - Amazing price at just $4.39 for a 12 sheet pack! 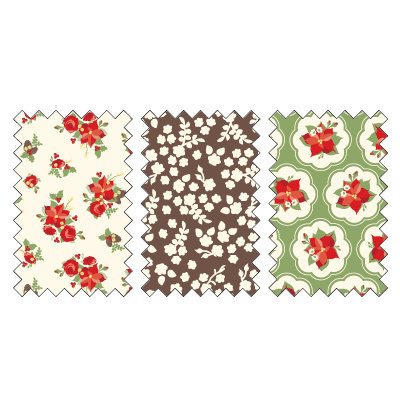 Holly Berry Bouquet Designer Fabric - three Extra Large Fat Quarters - Unbelievable at just $3.99 a pack! Don't wait another minute - go visit my Stampin' Up! Website and grab these bargains while you can! Click the SHOP NOW button at the top right corner and then click CLEARANCE RACK on the left sidebar. WooHoo! Love the Clearance Rack! Gotta go so I can shop before they're all gone!